Though Udaipur has been basically known for its tourism & cultural wealth but seeing the growing number of colleges in the city & a lot of outsiders getting attracted to study in a peaceful environment, here are a little details about the Universities in Udaipur. 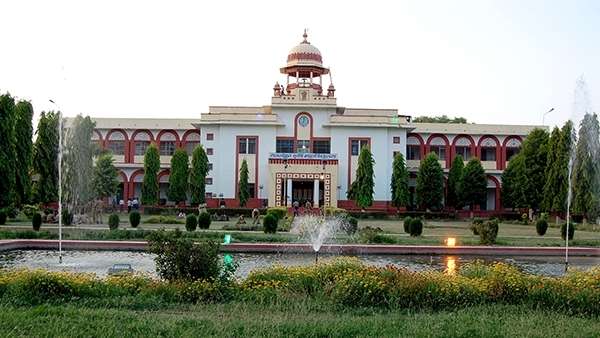 The biggest university in South Rajasthan with its 4 constituent campus colleges as University College of Social Sciences & Humanities, University College of Science, University College of Commerce & Management Studies and University College of Law along with the Faculty of Management Studies. The broad green campus has a life in itself. Low fees, large infrastructure, high class faculties, regular visits by dignitaries and day to day national & international seminars are the major attractions in this University. Having completed its Golden Jubilee Year, MLSU has been seeing a complete rejuvenation now leaving behind the slow years of the previous decade. The appointment of Assistant Professors in the current session has brought in its own kind of freshness in the campus programmes. Student politics is given a fair importance & it has turned out to be a good platform to start one’s political career as well as grow students’ political consciousness. Apart from the colossal number of affiliations, MLSU is also the current location of the prestigious Indian Institute of Management. Less colleges but more quality. 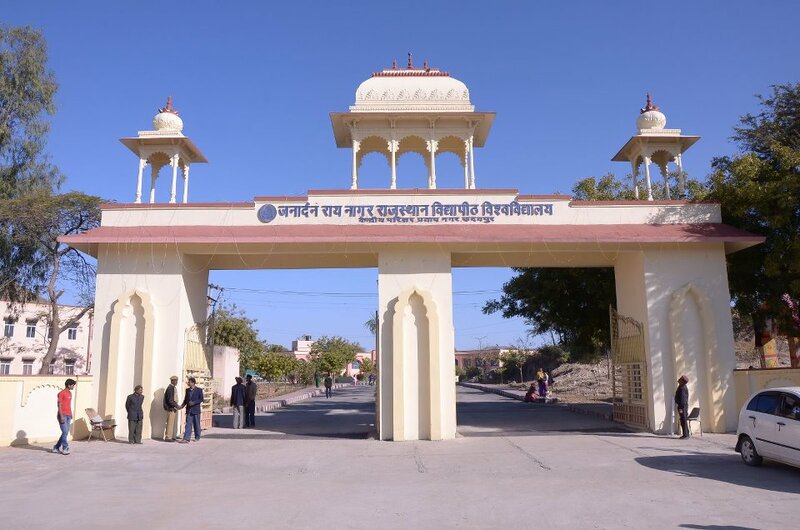 College of Technology & Engineering, College of Dairy & Food Science Technology, Rajasthan College of Agriculture, College of Fisheries & College of Home Science constitute the University in Udaipur (College of Horticulture & Forestry is located in Jhalawar). CTAE & CDFST have made a good name with their regular placement record with prestigious firms. College of Fisheries & RCA dwell upon excellence in the innovative & limited-market careers. 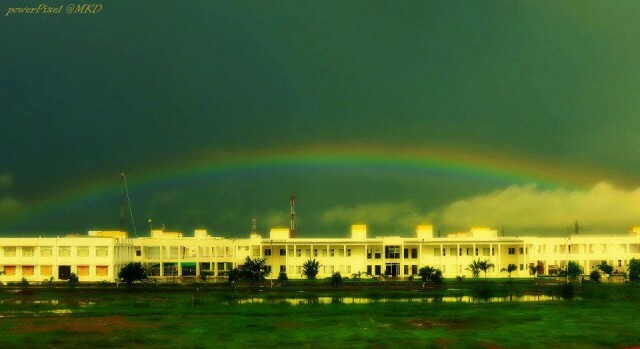 CTAE, situated within the MLSU has one of the most beautiful campuses in the area with well maintained buildings and scattered departments in the greenery. 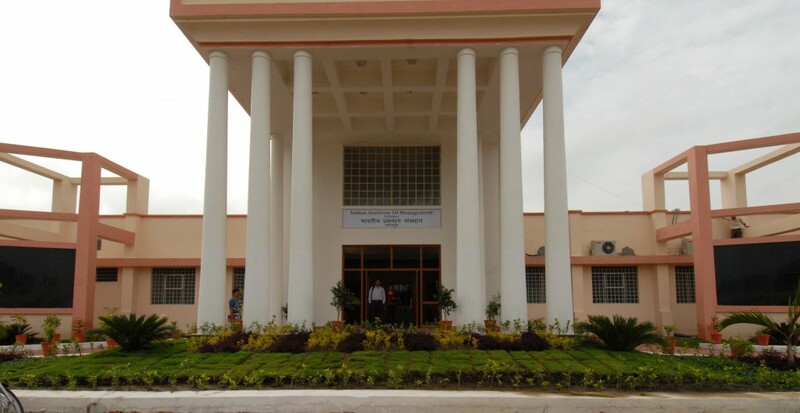 An IIM in Udaipur, a compensation for the demands of IIT brings promising returns. 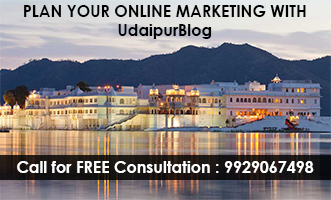 Though there are no direct admission benefits to Udaipur students (for obvious reasons!) but this institute will indirectly help a lot in the growth of industrial sector & improvement in the management & management education standards. First batch yet to pass out next year but as all know, be it any IIM; it creates a brand in itself. 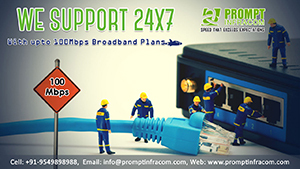 The private University that has attracted the most number of students from surrounding areas & Gujarat in the recent years… With already 3 engineering colleges along with the same number of management colleges, the place has become the very first choice for average students opting professional courses. Though the placements provided aren’t too huge but at the time when some colleges are leaving their technical graduates with lost hopes, providing a job from campus without much workload is in itself a good sign. The campus is close to city. But with a large number of colleges rapidly established, expecting a big & maintained college building may disappoint you. With the first batch yet to come up with their MBBS degrees, the grand campus of GMCH is visibly clear from most parts of Udaipur. Having faced admission related criticism in its first year, the College is now on a smooth function. Though students still complain of lack of impartment of practical knowledge but seeing it as an establishing college, we can accept it as a fundamental shake down. University for the rich yet carries a risk. Campus situated on Chittorgarh route with courses offered in engineering & management. With a full mandatory residential programme, the establishment of this University took place 6 years back. Be it placement or faculty issues, the density of controversial rumors has been on a wide ground from this campus. The deemed University was last year on the verge of its recognition cancellation. Offering courses in Homeopathy, Physiotherapy, Social Sciences, Commerce, Management, Computers & Technology; the campus of JRNRVU lies outside Pratap Nagar. Relatively old establishment but not taken as a favorite option by most of the students. Apart from these on-campus colleges, there are numerous other colleges too in the city affiliated to the above mentioned Universities or RTU & RUHS. Udaipur as a city presents a hub of academic education; the need of the time is to update the quality to the metro standards leaving behind the notions of theoretical emphasis. All the Photos are taken from the Respective websites/Facebook Pages of the Given Colleges. you have forget to mention B N Institutions . B.N. is a group of colleges, not a University.